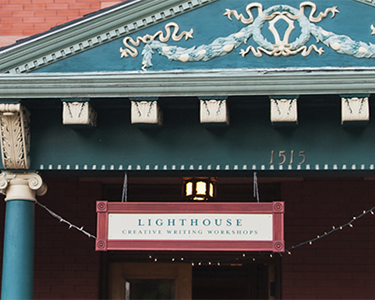 Lighthouse Writers Workshop is the largest literary arts center in the Rocky Mountain West. 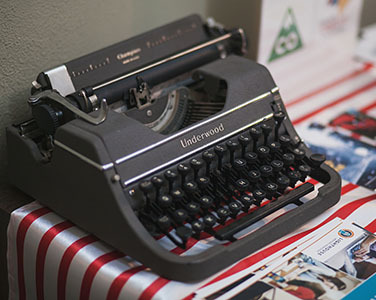 For more than 20 years, we’ve provided quality instruction, community events, and artistic support for writers and readers of all levels, ages, and backgrounds. Learn about Lighthouse's history, from our humble beginnings at the end of Boston's Orange Line to our current home on Race Street. Sometimes we're featured in the press. 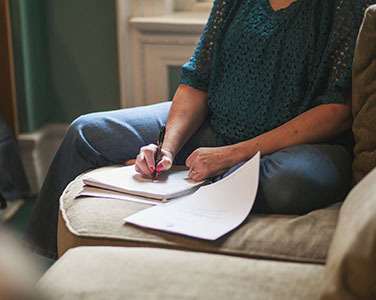 Learn more about our cancellation and anti-harassment policies as well as our commitment to inclusivity. 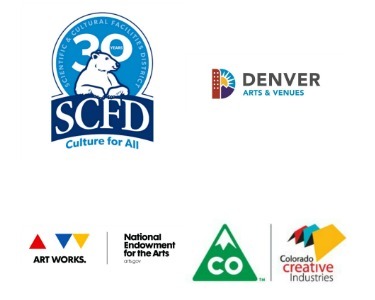 Lighthouse is proud to receive support from the Scientific & Cultural Facilities District, the National Endowment for the Arts, Colorado Creative Industries, Denver Arts & Venues, and many other generous foundations, corporations, and individuals.